If you build it, they will come! 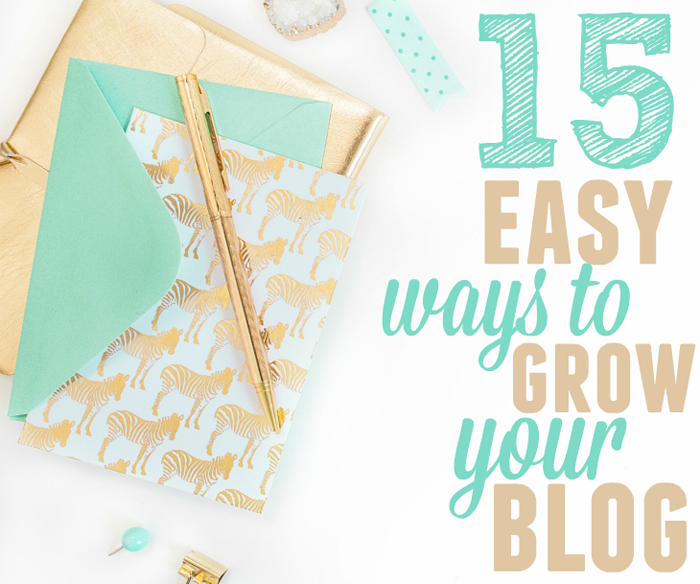 Here are 15 easy ways to grow your blog from SBS member Krytal’s Kitsch! Don’t miss this one!